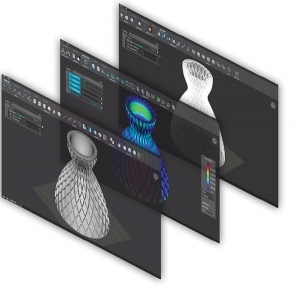 As more 3D printing equipment supports color, texture, multiple materials and other developments, 3MF will play a key role in simplifying the process for everyone. 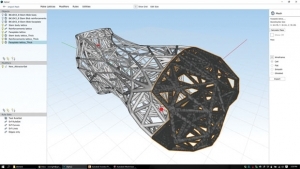 nTopology, which receive significant funding, offers generative CAD functionality, enabling next generation of complex designs for 3D printing, extrusion and CNC. 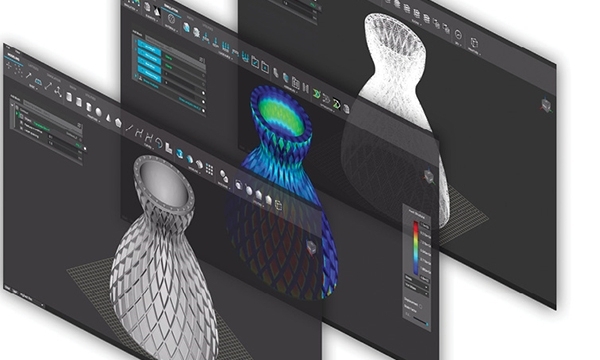 Learn from the best with these resources for part planning, design for AM, build optimization and other facets of the 3D printing world. 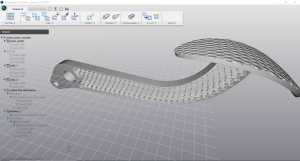 A look at the interdependencies in composite design, material makeup and manufacturing methods. 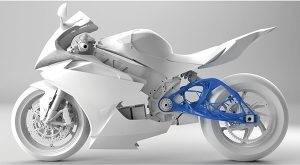 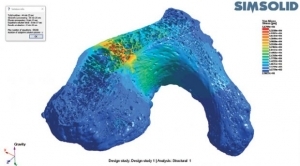 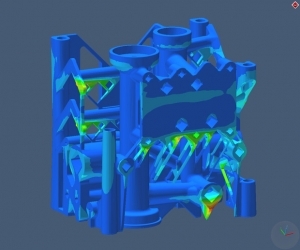 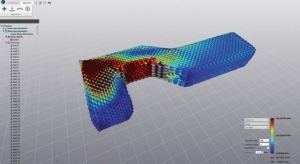 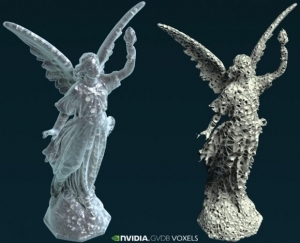 Software features are growing in response to increasing use of additive manufacturing.